Mother’s Day – History… the interesting bits! 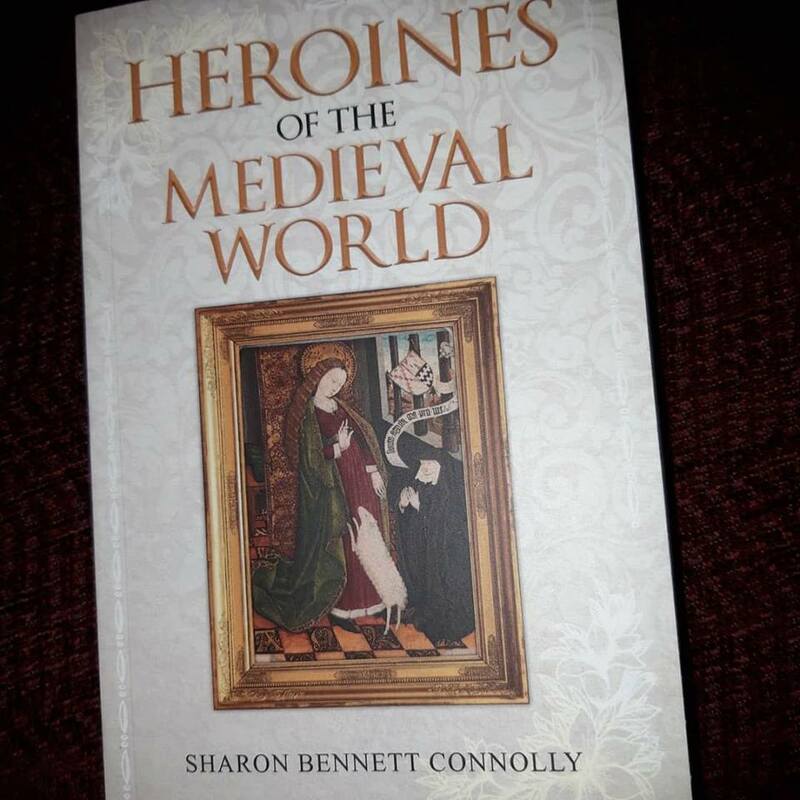 Sunday 31st March 2019 is Mother’s Day in the UK this year and what beet way to celebrate the release of the paperback of Heroines of the Medieval World, than a giveaway for everyone’s favourite Heroine – MUM?!?! And don’t worry, the offer is open worldwide – even if it isn’t Mother’s Day for you just yet. If you would like to win a signed copy of Heroines of the Medieval World to give to your mum on Mother’s Day, or someone else’s mum – or even as a gift to yourself, simply leave a comment below or on my Facebook page and I will include you in the prize draw. The draw will be made on Wednesday 27th March, so you should get the book in time for the big day. Tracing the fortunes of the women who had a significant role to play in the momentous events of 1066, Silk and the Sword: the Women of the Norman Conquest is available from Amazon UK, Amberley Publishing, Book Depository and Amazon US. Telling the stories of some of the most incredible women from Medieval history, Heroines of the Medieval World, is now available in hardback in the UK from Amazon UK, and in the US from Amazon US. It is available now in paperback in the UK from from both Amberley Publishing and Amazon and worldwide from Book Depository.